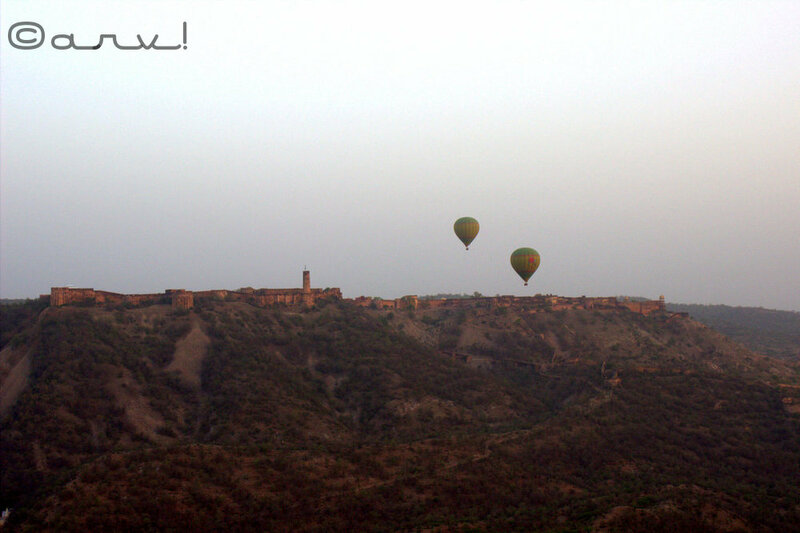 This week I’m sharing a picture of hot air balloon ride over Jaigarh Fort in Jaipur. Jaigarh fort is huge;evident from this picture too! Hot air balloon ride in Jaipur is conducted by sky waltz. The picture was clicked in low light conditions of the early morning,barely few minutes after the sunrise! If this picture were to be clicked half an hour later, the resultant shot would be marvelous! 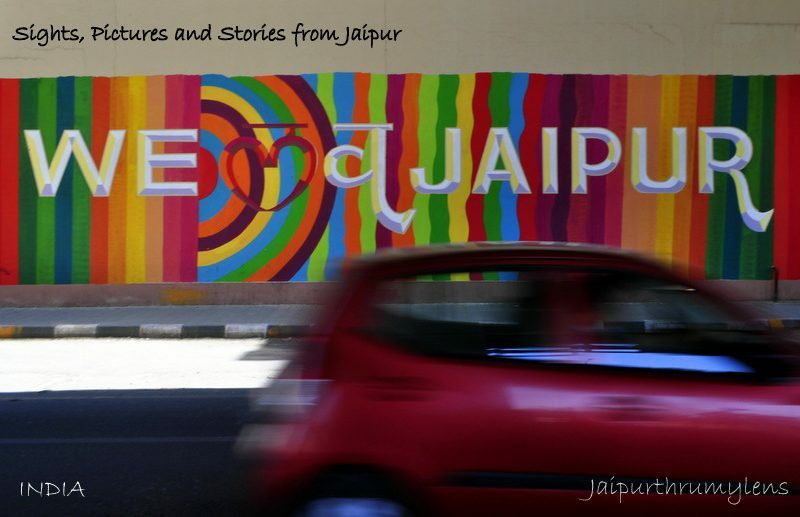 Jaigarh illuminated with the early morning sun rays and hot air balloons standing out with their vibrant colors! But that’s just a wish! In reality, the hot air balloons would be missing from this frame….which compelled me to press the shutter despite the imperfect shooting conditions! Well! we all have to live with some imperfection! Read my earlier post on Hot air balloon ride- Click here. This post joins other bloggers’ skies at SkyWatch Friday. How lovely! I’d like to be in that hot air balloon. Yes! You absolutely must, ladyfi! It’ll be great!